Black Friday is just around the corner, and shoppers everywhere are preparing to fill their carts to the brim with the best buys of the year. But, this infamous day of consumerism isn’t what it used to be; Now, thanks to some pretty nifty apps, Black Friday doesn’t have to mean dragging your turkey-filled stomach to the mall at 1 am to get that flat screen TV you’ve been eyeing for months. With the rise of tech, Black Friday has somewhat turned into a week long event. 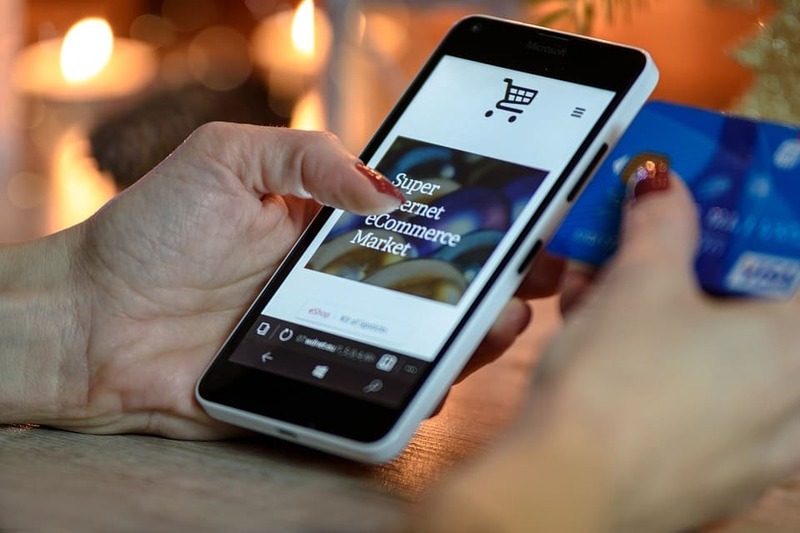 In 2005, the only other comparable day of shopping was Cyber Monday, which has been known to generate over $5 billion in a 24 hour time frame. Now, Black Friday deals can be shopped on Thanksgiving Eve, Thanksgiving Day, Friday, and all through the weekend to Monday. 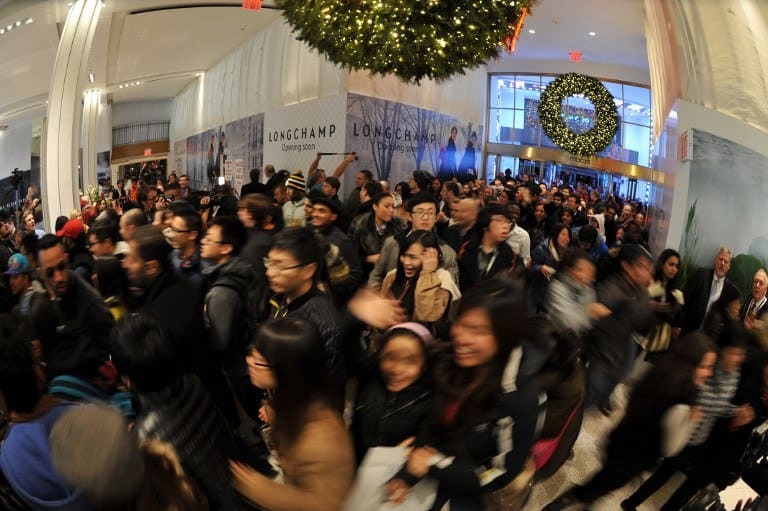 For some businesses, Black Friday is the single busiest day of the year. In 2017, it was reported that 66 million people shopped on Black Friday alone, both online and in person. Black Friday also kicks off the holiday shopping season, where 30% of all annual retail sales are made during the time between Thanksgiving and Christmas. But don’t let all of the crowds put you off. 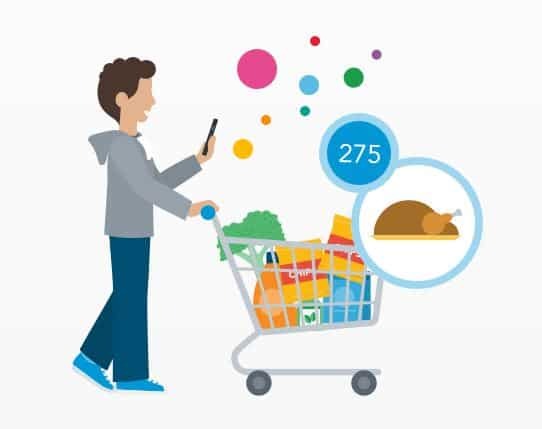 Now, with the help of some amazing new apps, shopping in the week of Thanksgiving can rewarding and fun. 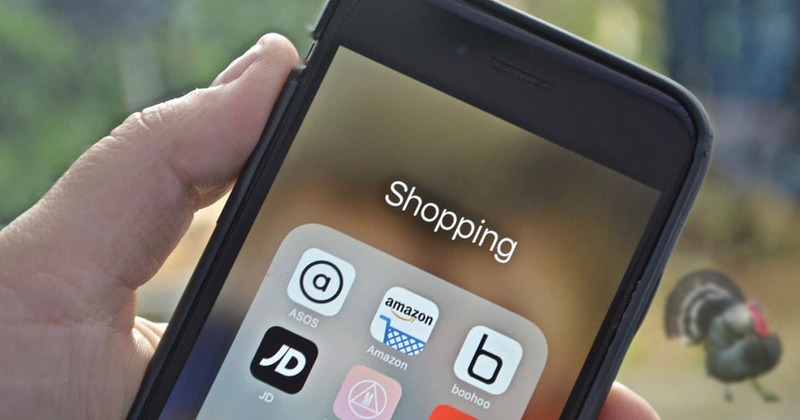 We’ve rounded up a few of the best shopping apps to make sure Black Friday is a major win for you this year. So get ready, get set… Shop! You’ll definitely want this app in your Black Friday shopping arsenal. Serious deal hunters are able to get real-time updates on sales going on in popular retailers, plus a built-in barcode scanner lets you compare prices on the spot. If you find something you want, add it to your wishlist, and ShopSavvy will alert you when the price drops even lower. Newspaper cuttings have gone digital with this app. Rather than sorting through coupons, you can search for your favorite stores directly. They also combine deal searching results with local flyers so that you can stack your savings in the app. The ultimate Christmas gift planner! It’s way too easy to go overboard on Christmas gift shopping during Black Friday sales. Santa’s Bag keeps your spending in check with gift budgets for everyone on your Christmas list, and tracks how much you’ve already spent relative to your set budget. Kind of like the Reddit of shopping apps, Slickdeals is built on a community of members. App users are able to share some of their best deals they’ve found this year, pointing others in the right direction. The app also keeps track of items that are out of stock or in low-stock, so you don’t have to waste your time searching. It’s a fact; People love rewards. During your Black Friday shopping this year, consider using Shopkick for added bonuses. When you shop with Shopkick, you’ll be rewarded with points called “kicks,” that add up to be redeemable for gift cards in places like Starbucks and Target. There isn’t much that Shopular can’t do. This app keeps track of your coupons, cash back rewards, and sends you deal alerts. It will also let you know if you can scan your coupons during checkout to make for the smoothest money-saving exchange possible. So before you head out for your Black Friday scavenging, make sure to have at least one of these apps downloaded and ready to go. Your bank account and sanity will thank you.